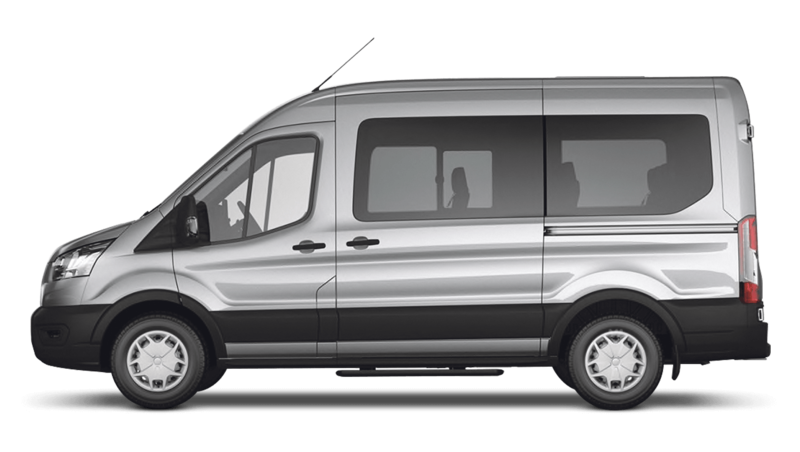 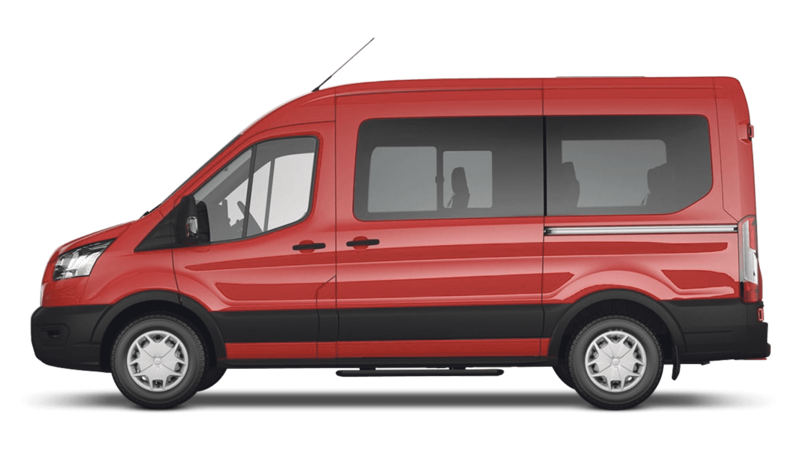 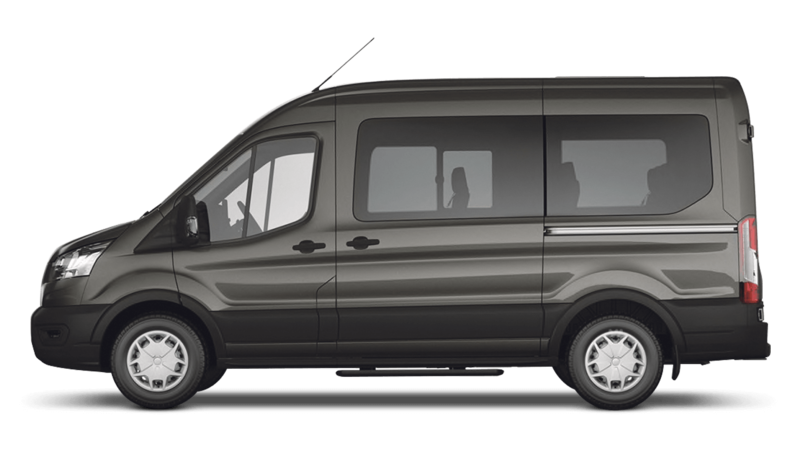 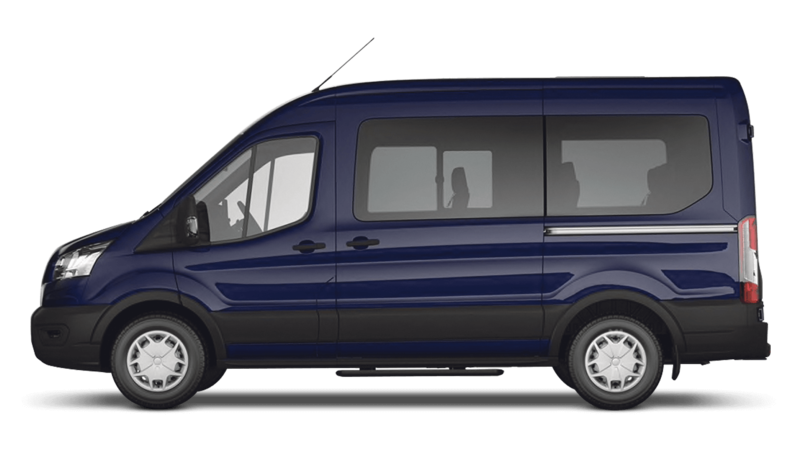 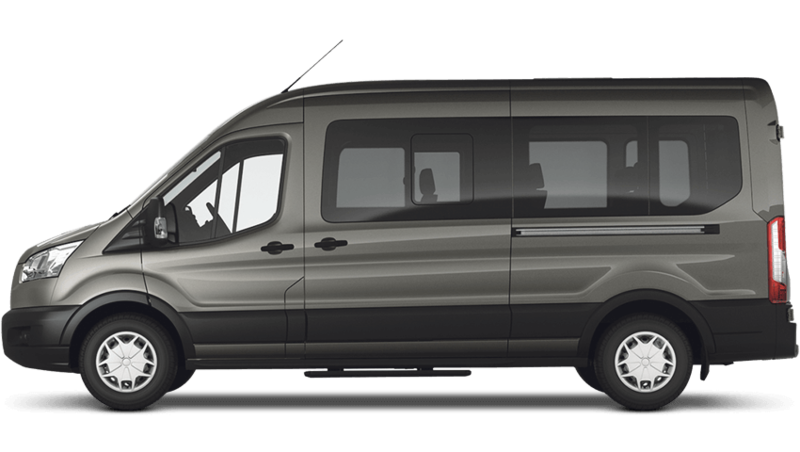 There are 16 Trend models from the Transit Minibus range, starting from £35,391 MRRP. 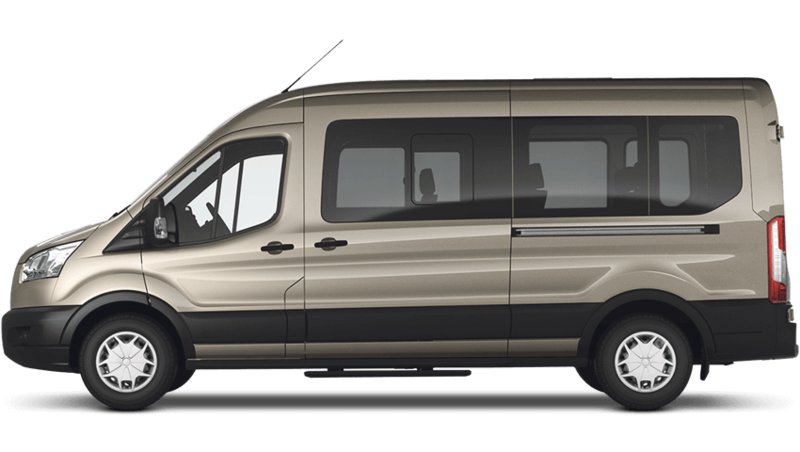 Available in a diesel engine with a manual transmission. 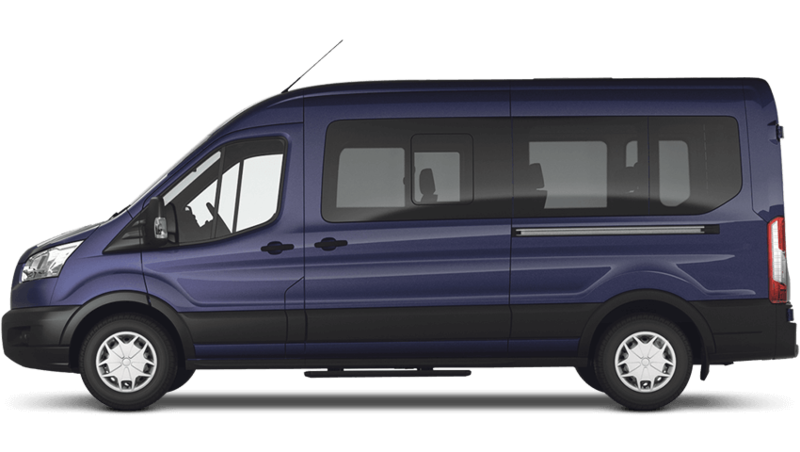 It obtains reasonable fuel efficiency of 38.2mpg (2.2 TdCi 460 L4 H3 Trend 155ps Rwd HDt6 18-seat Minibus) and offers CO2 figures at 196g/km (2.2 TdCi 460 L4 H3 Trend 155ps Rwd HDt6 18-seat Minibus).